Tonight! 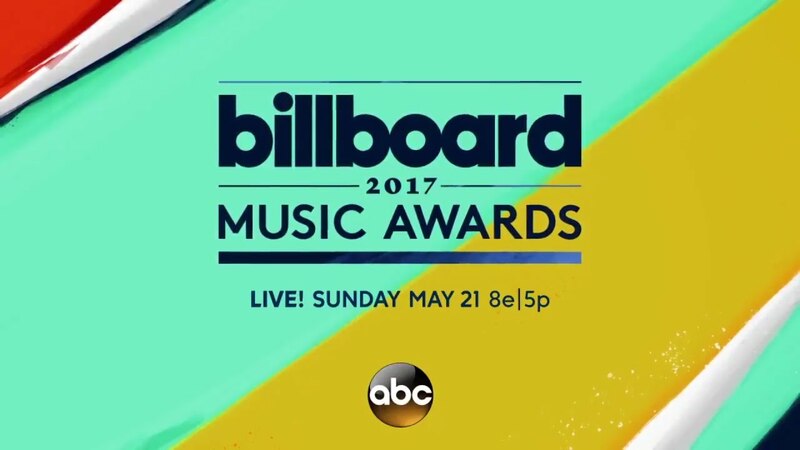 2017 Billboard Music Awards at 8PM LIVE on ABC Network #BBMAs ~ Phresh Hott New! Tonight! 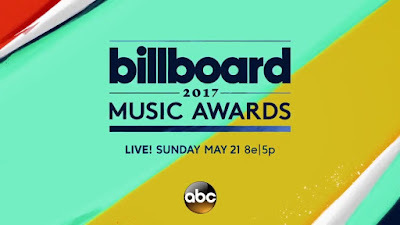 Vanessa Hudgens and Ludacris host the 2017 Billboard Music Awards at the T-Mobile Arena in Las Vegas recognize artists; musical performances by Bruno Mars, Camila Cabello, Celine Dion, Drake, Ed Sheeran, Florida Georgia Line, Imagine Dragons, John Legend, Lorde, Nicki Minaj, Miley Cyrus, and Cher plus many more.